One of the requirements of using a loan modification to stop foreclosure is to write a hardship letter. This letter explains why you have been unable to make the mortgage payments and why you need help. While it’s one of the less technical pieces of information your lender receives, it can have a significant impact on the outcome of your foreclosure proceedings. Find out how to create a hardship letter that improves your chance for approval and the essential elements to include in your writing. With just a little bit of strategy and forethought, you might be able to convince your lender to let you keep your home. If any of these situations apply, you may qualify for hardship assistance. First, you should explain how you have reached your present situation and what you have attempted to rectify the problem. You’ll also want to explain why the situation is either long-term or permanent with no solution. Make things sound as bad as they are. Explain your situation in detail, including things like the fact that you can’t afford to have your car repaired or that you have maxed out your cards to pay your mortgage up to this point. Use statistics and real numbers. When you say you have taken a lower-paying job because you can’t find one in your industry or at your experience level, explain how much lower your current income is. The goal is to show that you truly have had a hard time despite doing your best to rectify the situation. Now is not the time to appear humble. We all need help sometimes; this is your time to ask for it. While you want the lender to know the seriousness of your situation, it’s also important to let them know you want to keep your home. If you can come up with a solution, a lender is more likely to grant your request. They want to work with someone who wants to keep their home. Ask for what you want, whether it’s a rate reduction or a longer term. Tell them what it will take for you to be able to keep making the payments. Explain how this will help you be able to complete your obligation for the mortgage. The most important aspect of writing a hardship letter is to remember that less is more. Lenders have a lot of paperwork to go through, so they don’t want a hardship letter that rambles on and on. You can convey your situation in just a few sentences. Also, you want to explain how your proposed solution will make things better. If the only solution is a short sale, you must present your case well. Banks don’t want to take a loss if they believe there is hope for change. Explain why no other option will work. For instance, a divorce offers a clear reason why selling is the best choice. Neither party can manage the payments on their own, and they want to dissolve all assets they owned together. You must also explain why you need to sell. It may be due to a job opportunity in another state. You don’t want just to cite the fact that the home has lost its value as the reason to sell. Finally, make sure you write the hardship letter yourself. It doesn’t have to be hand-written, but it should be in your words. Even if you work with an attorney, the letter should come directly from you. While your lender will make their decision based on financial information in the file, the hardship letter is a required document and can have an impact. 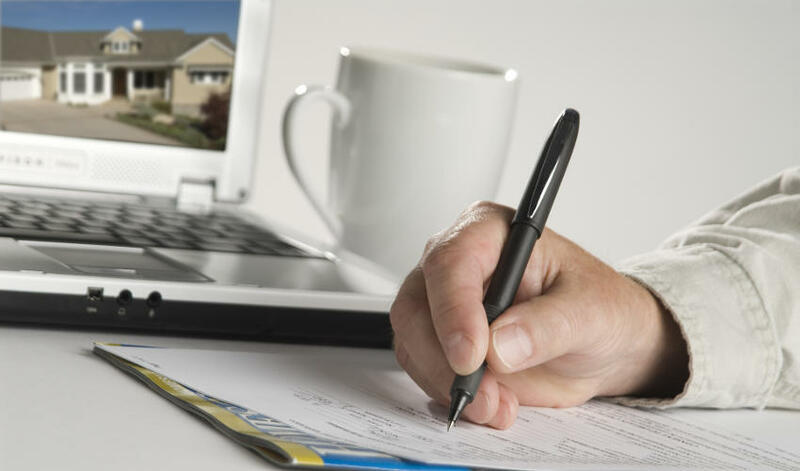 Taking the time to write an effective, thorough hardship letter can significantly affect your ability to keep your home. You can appeal to the lender to help you resolve the situation and prevent foreclosure, which can be a win for both of you. Most lenders want to work with you to reach a resolution and stop the foreclosure process. Give them the opportunity to do so by providing a compelling reason for your financial hardship and a step-by-step solution to rectify the situation. Remember, there’s no harm in trying, and it’s in everyone’s best interest to seek to salvage the loan before the foreclosure process goes too far.